Have you considered a bathroom or kitchen countertop upgrade or remodel in the past, only to decide against it due to prohibitive cost? 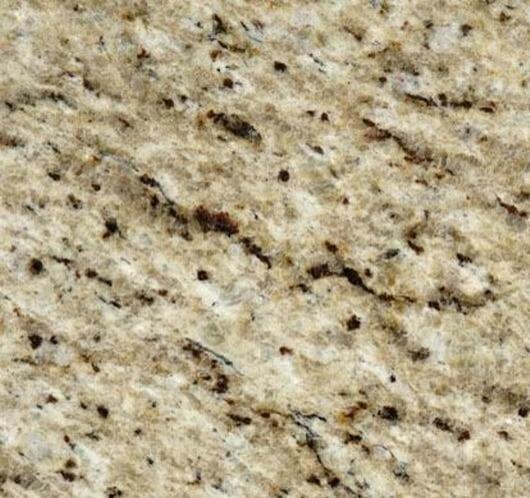 At Accent Custom Countertops, our promotional offerings help you get past this concern. Whenever we have a chance to do so, we run promos for our loyal customers. This might happen when we get a great deal on materials, or when a job is canceled after we’ve already produced slabs for it. In some cases, our bigger projects will simply have extra slabs left over. 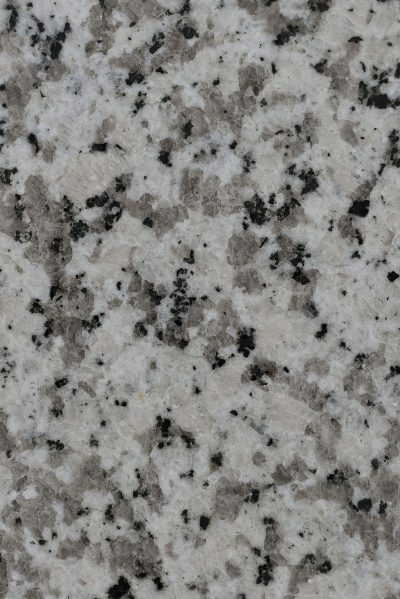 Be careful as you browse this section – the slabs we have in stock are generally already sized, and they may not fit your required dimensions. Make sure you ask our designers about this beforehand. In addition, we recommend calling in advance to confirm a given promotion is still available before coming in. 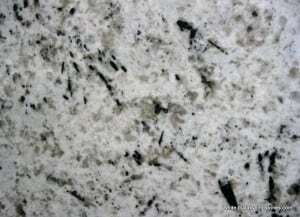 For more on the promotions we offer to help you get a perfect bathroom or kitchen countertop upgrade, speak to the pros at Accent Custom Countertops today.